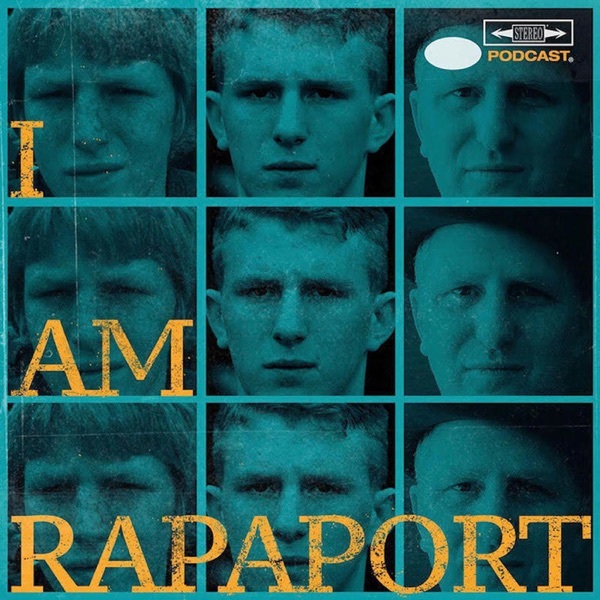 September 4th, 2018 is National I AM RAPAPORT: STEREO PODCAST DAY! The Gatekeepers of Disruptive Behavior aka The Disco 2 aka Michael Rapaport & Gerald Moody are here on the Tuesday I AM RAPAPORT: STEREO PODCAST to go Hard Body Karate and discuss: Their Holiday, entering the Last quarter of 2018, NFL Starting on Thursday, Khalil Mack Being Traded to Chicago, What Michael would do if he were NFL Commissioner for the day, The Colin Kaepernick & Nike Sponsorship, Sloppy Steve Bannon Being Invited/Uninvited to New Yorker Festival, James Dolan clapping back at a rogue Knicks fan, If Eddie Murphy is a Stickman, Perspective on Eminem’s Latest Album & Machine Gun Kelly Rap Reply & more. Then The Young Shooter aka Dean Collins joins Michael Rapaport to discuss: The National Holiday, Mister Morris Going Viral, BlacKKKlansman & Bamboozled, Revisiting Films, DJ Khaled’s Furniture Line, Eminem & Machine Gun Kelly, Making of The Shame Game & a whole lotta mo’! Thank you to The Rapapack! Have a terrific I AM RAPAPORT DAY! This episode is not to be missed!